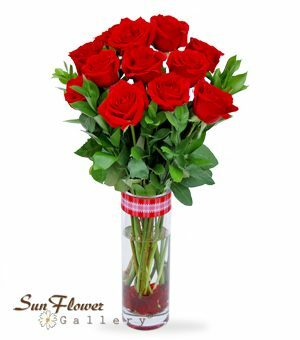 Roses are one of the most popular flowers in the world. 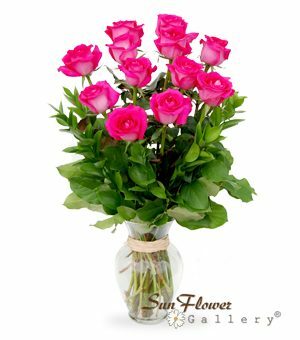 Many feelings can be expressed with roses. 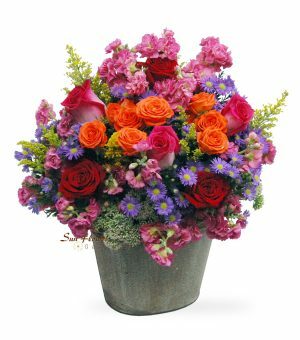 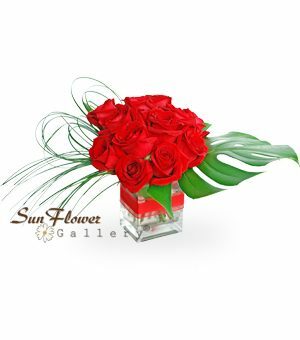 Throughout history, roses have been given on every imaginable occasion. 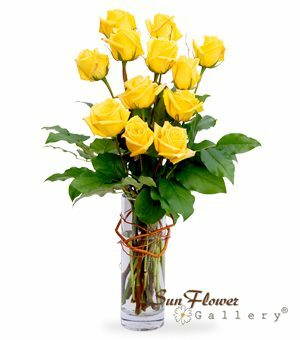 Sending roses has always been a way to express feelings that are difficult to convey in words.